Lime is rich in antioxidants and vitamin C, which can be beneficial to the skin. When used topically, lime can dissolve excess oil, prevent the formation of wrinkles, lighten age spots and brighten skin. Use it just like you would a toner. 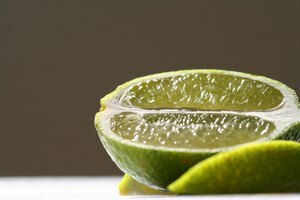 Squeeze the juice of one lime into a shallow bowl. Dip a cotton ball into the lime juice until completely saturated. Swipe the cotton ball onto your face, using a circular motion. Saturate the cotton ball again as needed. Dip your fingers into the lime juice. Massage your face with your fingertips for one minute. Let the lime juice sit on your face for 1 to 2 minutes. 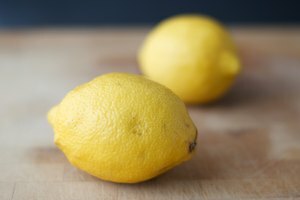 Lime juice can be combined with other ingredients like milk, honey and olive oil, to make facial washes for specific skin types. Avoid getting the lime juice into your eyes.